Warner Bros. hit it big when Christopher Nolan released his trilogy based on Batman. Now, they’re hoping Nolan can duplicate that success with a reboot of the Superman movies. Entitled Man of Steel, I got to watch it earlier today and here’s my review of it. Don’t worry. This will be a SPOILER-FREE review. The acting done by the main players is great. Amy Adams also does a good job as Lois Lane. In fact, Lois here is definitely much smarter than the Lois in the comics and I actually believe her being a Pulitzer Prize winning reporter. Michael Shannon as General Zod had a menacing presence in his scenes but there are some points where I think it was because of all of the shouting done when delivering his lines. Kevin Costner and Diane Lane also did good work as Jonathan and Martha Kent. It may seem impossible to really love an alien baby in real life but they made it believable. Russell Crowe was also very good as Jor-El. In fact, I think that he had more screen time than Pa Kent. Go figure! 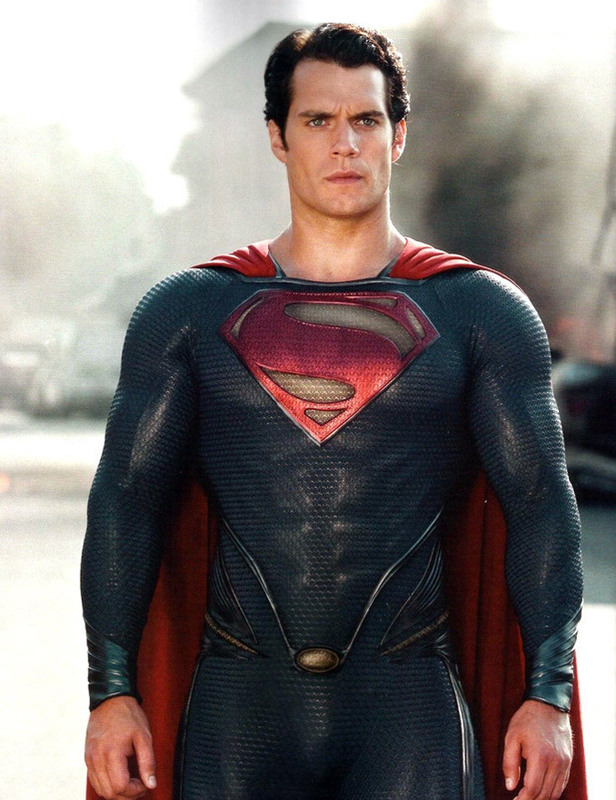 However, it is Henry Cavill as Kal-El/Clark Kent/Superman that stands out throughout the entire film. He does a phenomenal job in giving life to the role. He also has a great presence in his scenes and delivers his lines in a way you would expect from the Man of Steel himself. The suit fits him well. One thing I didn’t like is the pacing of the story. 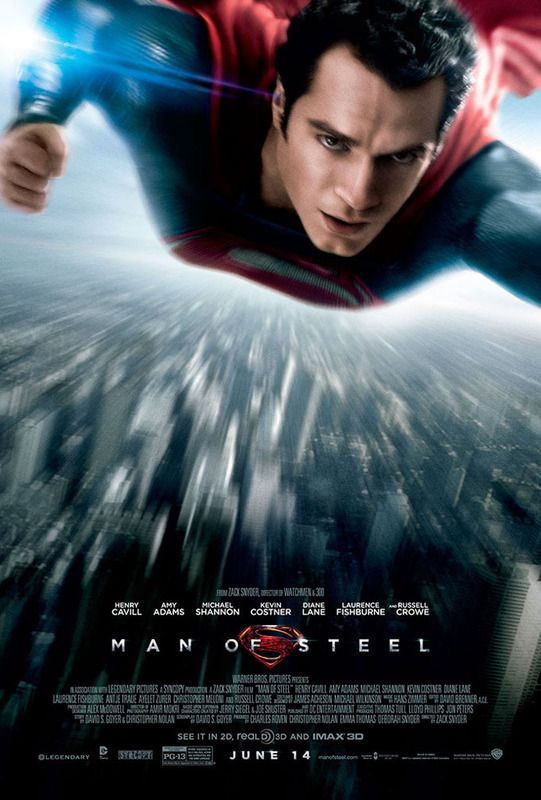 The first part of Man of Steel moves at a slow and deliberate pace, telling an engrossing tale and introduces the characters in a sufficient way. Then, around 1/3 into the movie, the pace suddenly quickens and we bounce from action sequence to action sequence to action sequence. I wanted to get back to the film telling a story, any story, at this point. With the overabundance of action scenes, I also hoped Zach Snyder could have shown them more clearly. Yes, I know they’re Kryptonian and they move incredibly fast with their super speed and all. But a lot of the times, they just become blurs on the screen. It’s not too messy that you can’t tell them apart but just messy enough to be distracting. Overall, Man of Steel is a good movie but not a great movie. I left feeling satisfied with the completed film but, since Christopher Nolan producing the film, you can’t help comparing it to his Batman trilogy, which are lofty expectations to begin with. If this will be another trilogy of movies from Nolan, Man of Steel is a good starting off point but needed a bigger focus on crafting an actual story than cramming all the action into the latter part of the film.